Need the cheapest Ignition Interlock Device in San Jose, California? It’s time to pick up the phone or fill out our online form and let Smart Start get you back on the road! 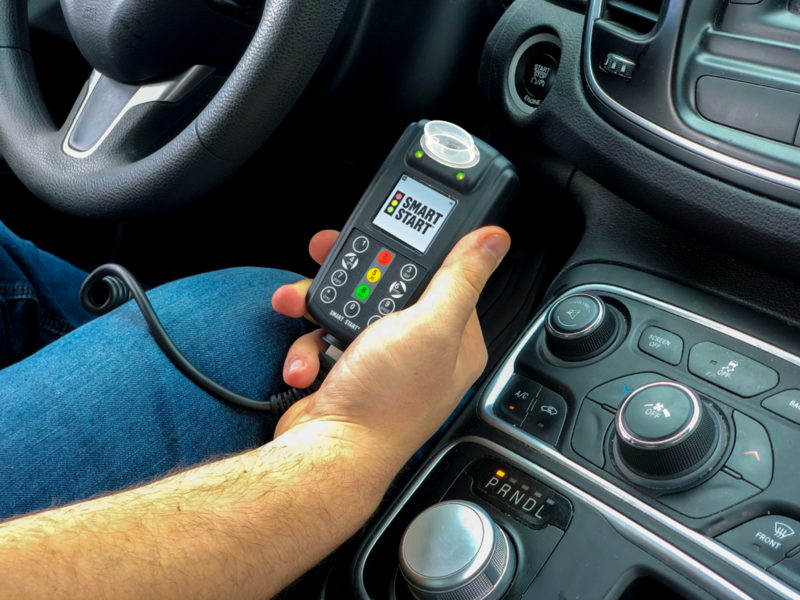 We are not only San Jose’s number one Ignition Interlock provider … many California drivers choose Smart Start for their Ignition Interlock needs from a DUI. Let’s go over the other features Smart Start provides you on top of being the cheapest Ignition Interlock Device in San Jose. Expect friendly customer service from our technicians and our helpful 24/7/365 Customer Care Center. We’re here when you need us during your Smart Start Ignition Interlock program. Plus, we know more than any other provider when it comes to the California DUI laws, and what you should do to complete your Ignition Interlock requirements. Our long-standing relationship with the California DMV assures our clients that we are the Ignition Interlock leader of San Jose and California. Need an Ignition Interlock provider that accommodates Spanish-speaking drivers? We’re here to help! Need a Spanish-speaking agent or Ignition Interlock technician? Smart Start will assist you with bilingual representatives and provide paperwork in Spanish, making the Ignition Interlock process even more convenient. You can even switch the language settings on your device! Press 772 and then the asterisk sign (772*) to change the device’s language to Spanish on the keypad. Switch back to English by pressing 364 and then the asterisk sign (364*). Lastly, let’s talk about the convenience of our service locations. It’s nice to know that you have a Smart Start Ignition Interlock service location near your house or workplace. We are located throughout the San Jose area so our clients can visit their service centers for their installations, calibrations, transfers, and removals at a convenient location. Ready to install the cheapest Ignition Interlock Device in San Jose? Make your installation appointment today! Call Smart Start at (800) 831-3299 or fill out our online form.